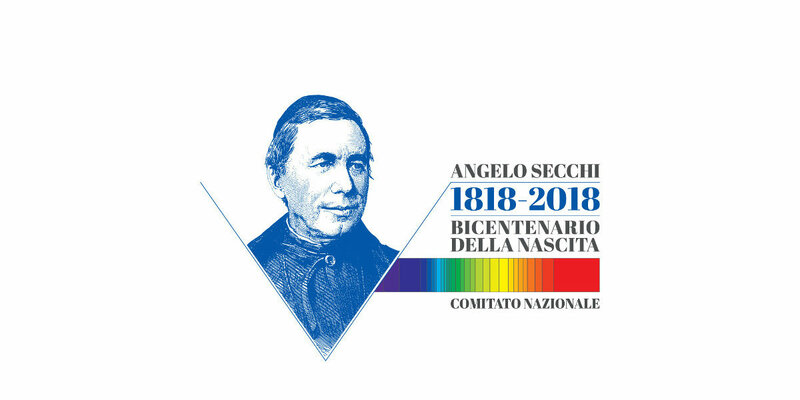 The National Committee for the celebrations of the bicentenary of the birth of Angelo Secchi SJ was established by the Ministry of Cultural Heritage and Activities and Tourism (Ministerial Decree n. 570 of 20.12.2017). 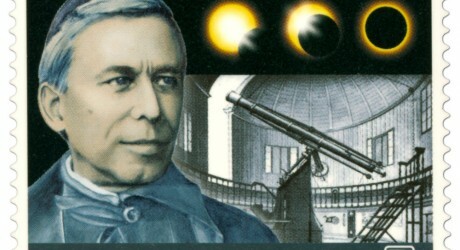 The promoting institutions of the Committee are the Accademia Nazionale delle Scienze detta dei XL – which thereby commemorates this illustrious Academy member as on the occasion of the centenary of his death – and INAF, the Italian National Institute for Astrophysics, whose activity places itself in continuity with Secchi’s research. In addition, INAF preserves a large part of the tangible heritage linked to the great scientist and is committed, for years now, to the promotion of the historical-scientific cultural heritage it manages. The Collegio Romano is extraordinarily open to the public by the Ministry for Cultural Heritage and Activities. 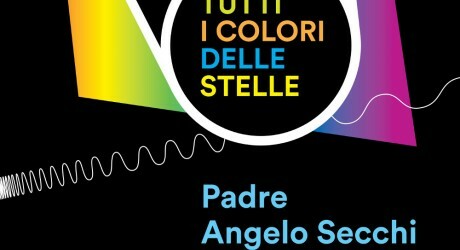 Visitors will be offered a tour with headphones, listening to discover Father Angelo Secchi and his multifaceted genius. 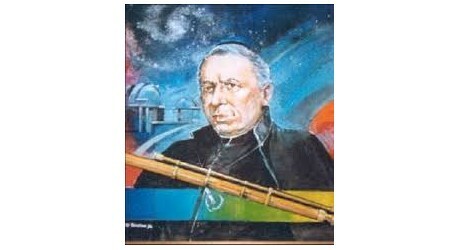 At the start the celebrations for the bicentenary of the birth of the illustrious scientist Angelo Secchi SJ, born in Reggio Emilia on June 28, 1818. The National Committee established by the Ministry of Cultural Heritage and Activities and Tourism, MiBACT, last February and managed by the Italian National Institute for Astrophysics, INAF, and the Accademia Nazionale delle Scienze detta dei XL in collaboration with other national Institutions, will have the task of coordinating the various scientific and cultural initiatives that aim at enhancing knowledge and appreciation for the multifaceted figure of the eminent scholar. 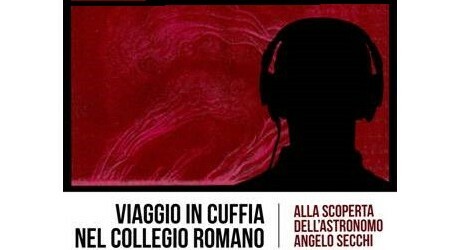 The events will provide the occasion to valorize the tangible and intangible historical heritage Secchi left and at the same time evidence the quality of Italian astronomy and of the other sciences which can be traced back to his findings.